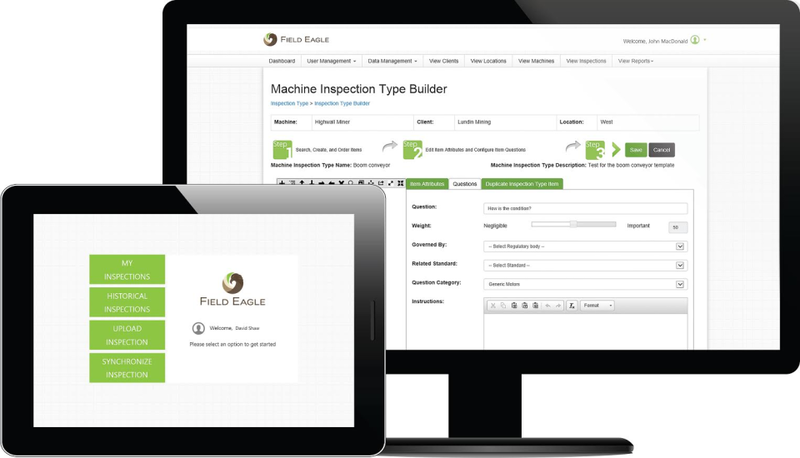 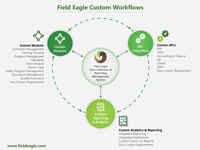 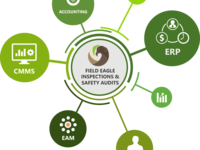 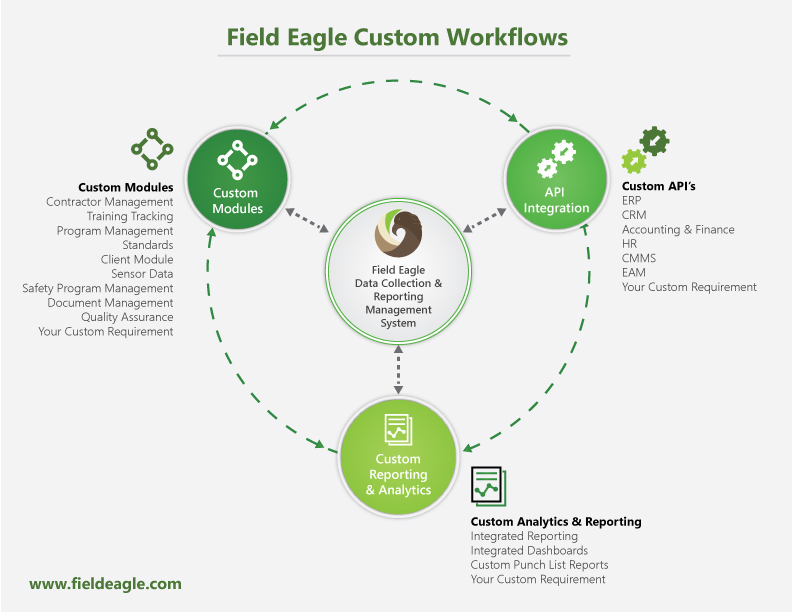 Field Eagle is an award winning inspection and safety audit system that supports mobile inspection and safety audit processes. 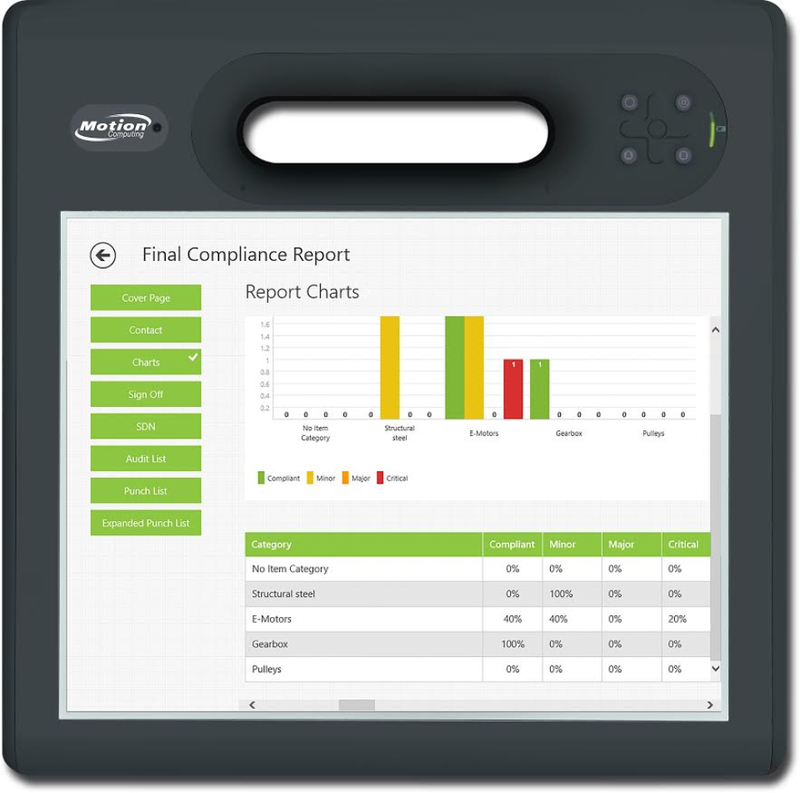 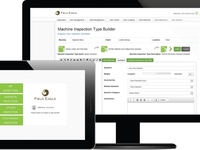 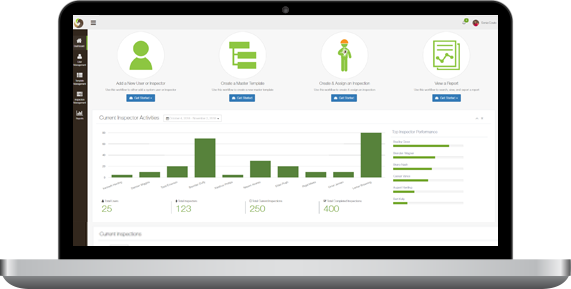 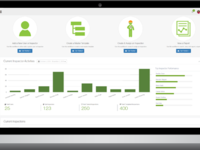 With a powerful inspection and asset tracking backbone, it integrates with other data systems to maximize operational, reporting and productivity goals. 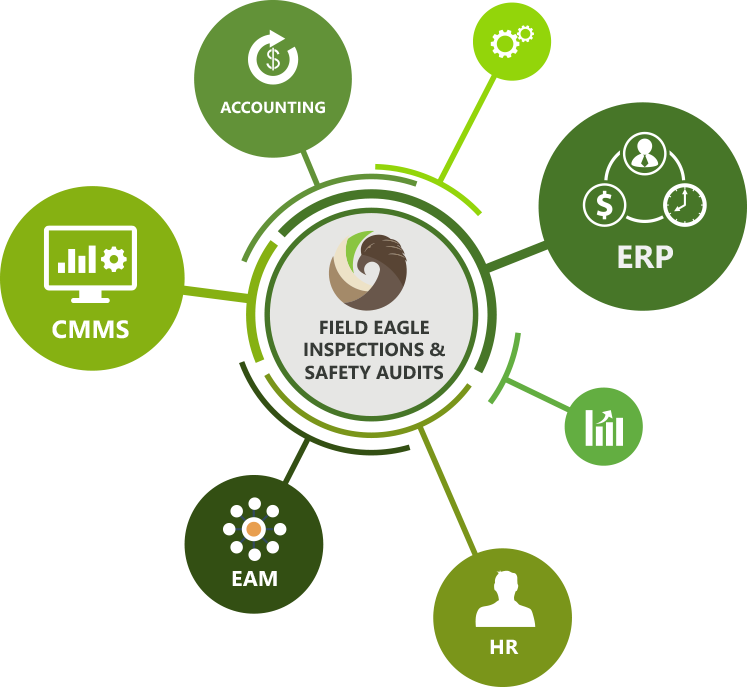 Digitize your EHS, maintenance and field operations to achieve real-time communication, visibility and risk management control. 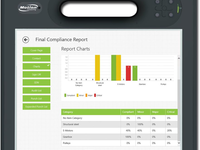 High risk industries capitalize on operational efficiency as a competitive advantage.